Is a big down payment the only thing stopping you from taking advantage of the most affordable real estate market in decades? Check out this quick video to discover why you might be closer than you think. Katrina Benton with Keller Williams Realty Alaska Group has partnered with First National Bank of Alaska. Together we help our clients to achieve the dream of home ownership. 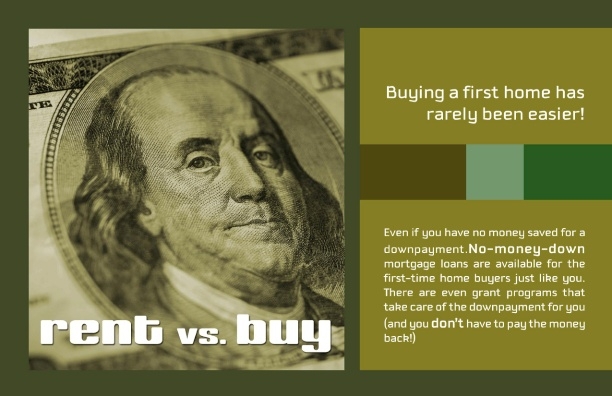 Over the years we have assisted many Alaskan families in purchasing homes with little or no down payment. We are very experienced with VA Zero Down Financing, FHA Financing, HUD 184 loans for Alaska Natives and American Indians, USDA, and Conventional Financing. Fill out this simple form to see what programs you qualify for! Once you have found a home and are ready to make an offer, it is very important to work with a Realtor with experience negotiating. We can negotiate for closing costs to be paid by the Seller. This keeps more money in YOUR pocket. If you qualify for a VA loan, we can often negotiate terms which require no money down. Contact us today to find out what other negotiation strategies we can put to work for you! Gain valuable insight into the Kodiak AK community by looking at household incomes, crime risk, education levels attained, and the potential for extreme weather. Use the map to locate points of interest like shopping, restaurants, and healthcare services. The quality of a school can greatly influence home values in an area. Access detailed information on Kodiak School District, school ratings, test scores by grade, student-teacher ratio, and much more. Click this link for a list of the hottest buys in Kodiak.